Cuba is an island of irresistible music and welcoming people. 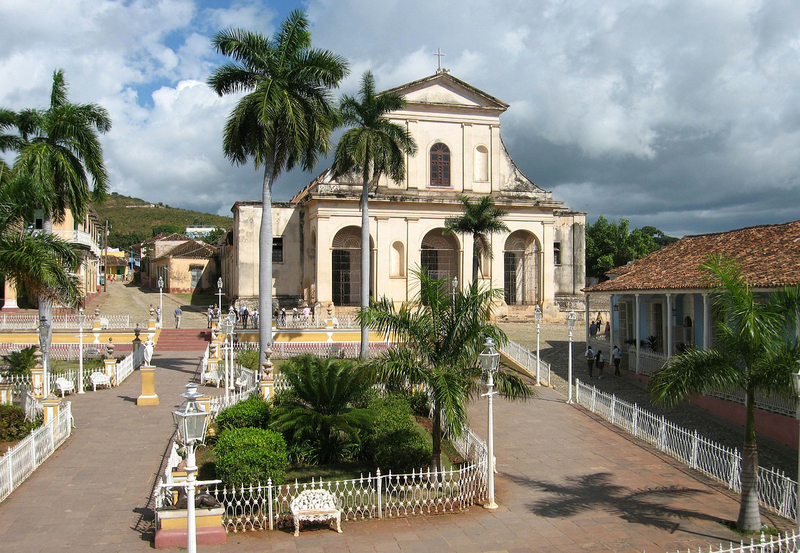 With the recent easing of diplomatic relations between the US and Cuba, the number of people interested in traveling to this Caribbean country has risen sharply. While Americans won’t be able to discover Cuba on their own just yet, travel is now possible under a general license based on 12 approved travel categories (which include family visits, educational activities, humanitarian trips, and public performances, including sporting events). Travelers must make arrangements through a licensed service provider – virtually any U.S. company – as long as they comply with the rules of the U.S. Treasury’s Office of Foreign Assets Control. Other benefits for Americans traveling to Cuba is that they will be able to use debit and credit cards, a restriction that complicated trips to Cuba in the past. And, U.S. citizens will now be allowed to bring back up to $400 in goods and souvenirs, including $100 in alcohol and tobacco products (think rum and Cuban cigars). Communications within Cuba is still somewhat restrictive, in that no U.S. phones will work (AT&T, Verizon, Sprint, T-Mobile, etc.) 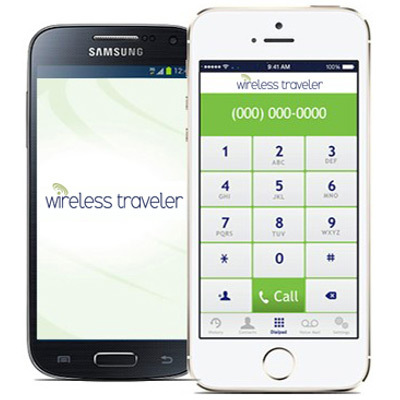 so please contact Wireless Traveler for all your communication needs – from our crystal clear WiFi calling app to our rental phones and global SIM cards (if your smart phone is unlocked; all Verizon smart phones are unlocked). From Old Havana and it’s stunning architecture, to the well-preserved Spanish Colonial city of Trinidad, to the beach resorts along the north coast, this fascinating island is well worth a visit. And the easing of travel restrictions makes now a good time to go.